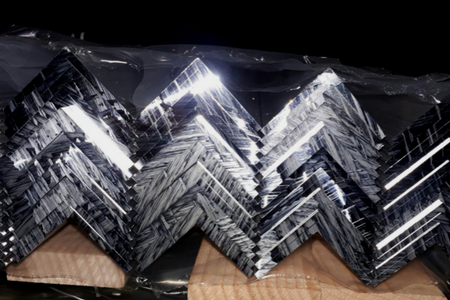 Multi Metals have a large stock of Aluminium Angle, available in sizes from 1” x 1” to 4” x 4”. Our Aluminium Angle is highly versatile, and well suited for use in vehicle manufacturing, aircraft and architectural applications. As standard, we supply your Aluminium Angle in its Mill Finish and uncoated. 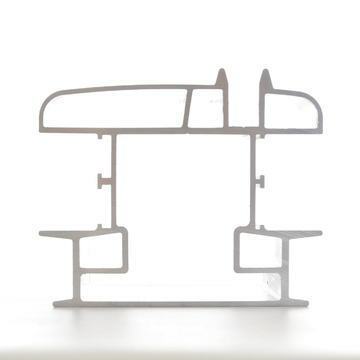 But to make sure you always receive your extrusions in the most suitable form for their application, we offer a number of additional services. Multi Metals have built strong relationships with mills around the world, so we can source your Aluminium Angle extrusions in the most cost-effective way possible. We can also offer a stockholding service (either in one of our warehouses or at a site near your premises) for our customers with an ongoing requirement to ensure availability of Aluminium Angle whenever you need it. Contact us for a quote for Aluminium Angle. Download the datasheets below to find out more about the grades of aluminium extrusion stocked as standard by Multi Metals. 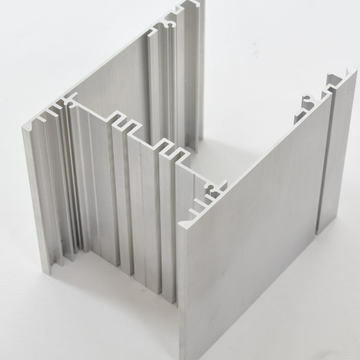 Contact Multi Metals today to discuss your aluminium extrusion needs and how we could help to reduce your costs. Multi Metals specialise in the supply of bespoke aluminium extrusions, manufactured by high-quality mills. Available in quantities to suit your manufacturing process.